Guess what Hideo Kojima is doing? Guess what Hideo Kojima is doing? 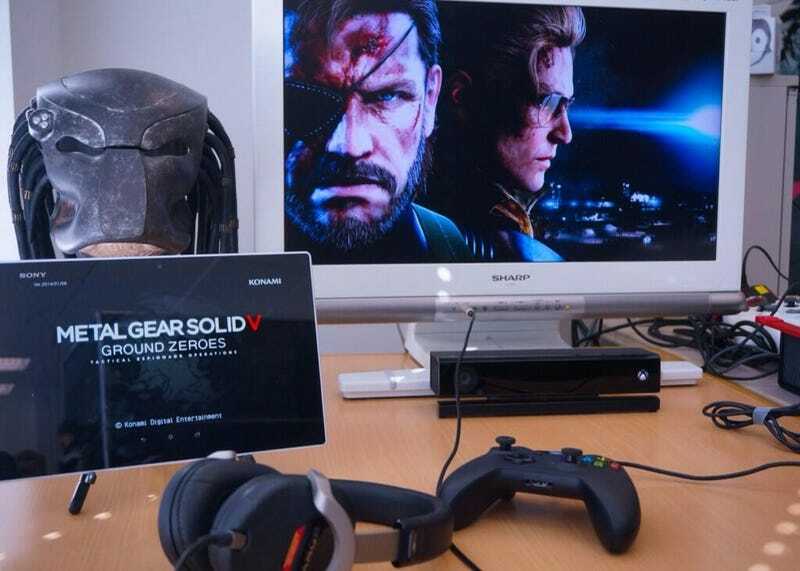 That's right, he's showing off Ground Zeroes again—this time, demonstrating the Xbox One version's second screen capabilities on tablets and smartphones. Check out his photos above and below.